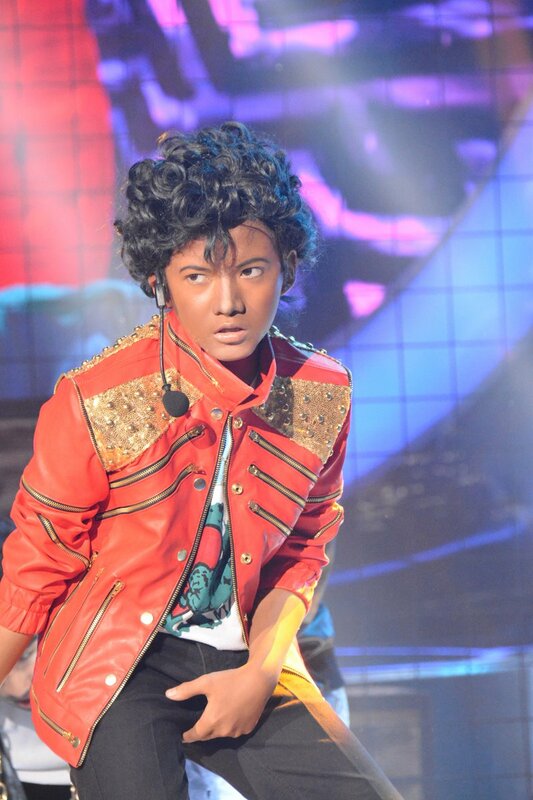 MANILA, Philippines - "The Voice Kids" Season 3 runner-up Justin Alva charmed the viewers as he impersonated music icon Michael Jackson during the pilot episode of "Your Face Sounds Familiar Kids" on Saturday, January 7. Dubbed as the "Musikerong Charmer," Justin proved he's armed with a heartwarming voice. Judges Charon Cuneta, Gary Valenciano, and Ogie Alcasid were impressed on his performance. "Kahit sabihin na tinutukso, iba ang plano ni Lord para sa iyo. Keep it up! I'm very impressed with this," Valenciano told Justin. "Pinakita mo yung fierce na Michael Jackson. No question, idol na idol mo si MJ. Talagang gayang-gay mo yung boses niya," Alcasid has commented. "I think mas magiging mahaba ang career pag pinagpatuloy mo ito. You're handsome, talented and very humble. I will always believe in you," Cuneta said. As the competition continues, the kids with the most number of stars from the Jury will advance to the Grand Showdown. Don’t miss the cute transformations of the eight celebrity kids in “Your Face Sound Familiar: Kids,” hosted by Billy Crawford every on ABS-CBN or ABS-CBN HD (Sky Cable ch 167).